This Photogenic Strap for ION Inverter is a sturdy neoprene accessory designed to support the ION when worn on the shoulder. 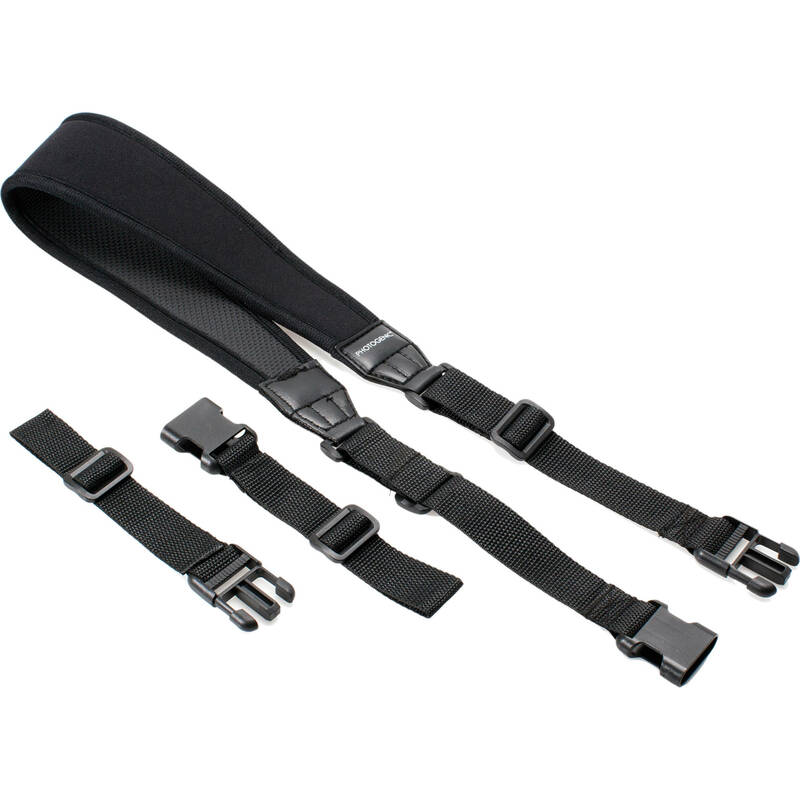 The strap features buckles that allow you to detach the padded long section of the strap and use the joined short sections as a carry handle. Box Dimensions (LxWxH) 5.7 x 3.3 x 2.3"
Strap for ION Inverter is rated 5.0 out of 5 by 1. Rated 5 out of 5 by EliteShooter from Great Design This is a great strap!